Want to make your smartphone footage more creative than ever? Well you don’t need an expensive camera rig to do it! 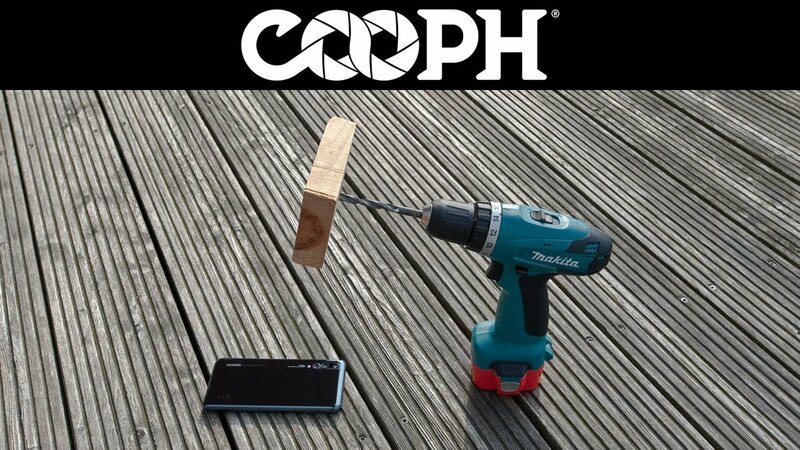 To get crazy rotating shots, all you need a drill, a wooden block, some tape and a phone! COOPH will show you how. Try for yourself and share your results with them via #coophshoutout for a chance to be featured!